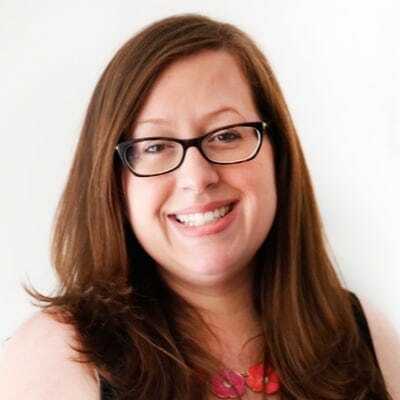 Katie Sylor-Miller - SmashingConf SF 2019, April 16—17. Katie is a Staff Software Engineer on the Front-end Systems team at Etsy, where she advocates for and implements front-end best practices in collaboration with product engineers and designers. She is passionate about front-end architecture, design systems, accessibility, front-end performance, and teaching others. Katie co-authored the Design Systems Handbook, but her proudest accomplishment is creating ohshitgit.com to share her hard-won knowledge of how to get out of your git messes with a bit of humor (and a lot of swears). Git is the de facto industry standard tool for storing and editing code for a reason — it's powerful, scalable, flexible… but it can be confusing and intimidating, whether you're a newbie or you use it every day! Because Git is generally used via the command line, it’s hard to develop a mental model of what all of those commands actually do to your repo under the hood. This incomplete understanding makes it all too easy to get yourself into a Git mess on a daily basis! So, let’s learn more about Git! Katie Sylor-Miller, author of OhShitGit.com, will walk through common workflows in Git, using a visual representation of a repo to flesh out our mental model of Git’s data structures and common workflows. We’ll learn how to avoid getting into Git messes in the first place with best practices, workflows, and tools that will keep your commits in order. Finally, we’ll learn how to leverage Git’s powerful features to save yourself when everything seems to go wrong.